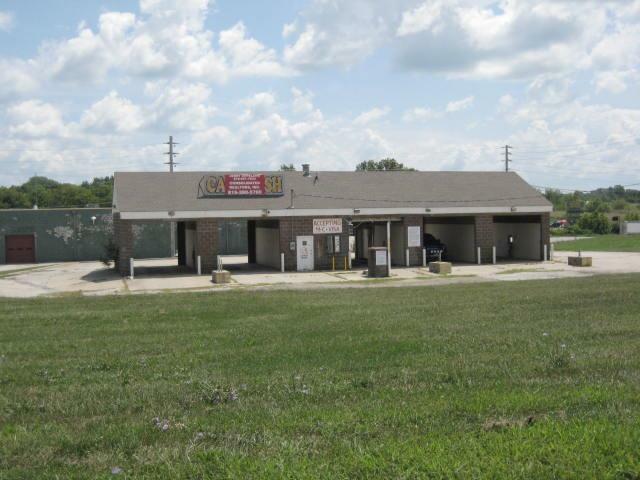 HAS BEEN A CAR WASH, ADDITIONAL LOT TO THE WEST IS INCLUDED IN THIS PRICE. TAXES ON IT ARE $479.00 TAX ID # IS 1772100. SELLERS ARE LICENSED REAL ESTATE BROKERS IN MISSOURI & KANSAS.